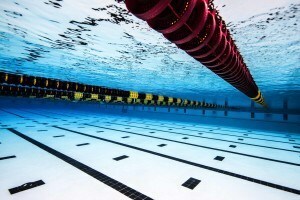 *Tonight’s Finals are taking place in Long Course Meters after the Short Course Yard morning session. 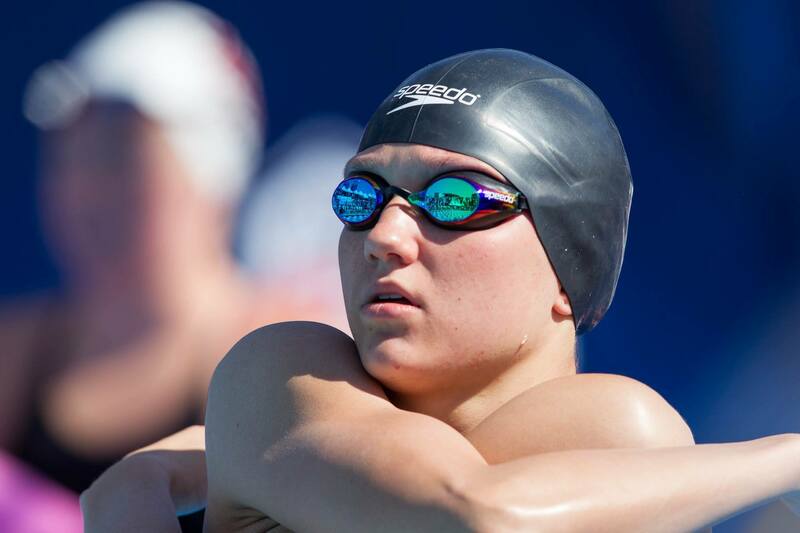 Night 3 of the NCSA Spring Junior Nationals kicks off in Orlando tonight, with 4 event titles in each gender up for grabs. Katie Drabot has a shot at three of those four, holding top seeds in the 400 IM and 50 fly while also sitting among the top contenders in the 200 free. On the boys’ side, Michael Andrew leads both the 50 fly and 50 breast. Katie Drabot started out as well as she could, winning the first of her three races with a 1:59.32 in the 200 free. That’s still about eight tenths off her lifetime-best, but was enough to grit out a win over top prelims swimmer Paige Madden. Madden, the 17-year-old from the City of Mobile Swim Team, went 1:59.82, her first time ever under two minutes. Genevieve Pfeifer rolled into third place in 2:02.85 for the CSP Tideriders. Behind her, a great race for fourth: Cara Treble of Long Island narrowly edged out Xcel’s Riley Gaines 2:03.47 to 2:03.55. 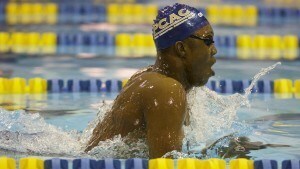 We also saw some great swimming out of the B final. Morgan Hill of Nation’s Capital went 2:02.89, the fourth-fastest time overall, to take 9th place in the final standings. Baylor’s Robert Freeman rose all the way from the 8th qualifier out of prelims to the NCSA Junior National Champion in finals to highlight a 200 free field that had some wild shuffling of the qualifying order. Freeman went 1:51.16, just a tenth off his best time, to pick up the win. Just behind him, Nation’s Capital 17-year-old Samuel Pomajevich went 1:51.80 to destroy his previous best time of 1:54 and earn a new Olympic Trials cut. Samuel Steele was third in 1:51.92, just three hundredths off the Olympic Trial cut. Behind them, Machine’s James Murphy touched out prelims winner Dean Farris of Metro Atlanta 1:52.25 to 1:52.29. 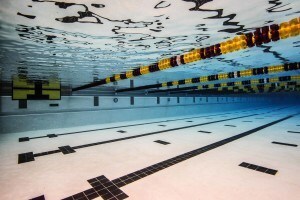 Long Island Aquatic Club 16-year-old Margaret Aroesty followed up her great 100 breaststroke performances yesterday with a winning effort in the 50 breast tonight. Aroesty was 31.79 for that win, blowing out her previous best time by almost a full second. She passed up top prelims swimmer Ingrid Wall out of New Trier. Wall went 32.01, with North Bay’s Halle Morris just behind in 32.31. Things tightened up from there. Madeleine Vonderhaar topped Jacqueline Clabeaux 32.62 to 32.69 for fourth, with Ema Rajic‘s 32.73 just behind. The third-fastest time of the night came out of the B heat, as Olivia Calegan went 32.24 to take 9th overall. Michael Andrew won the first of his two races tonight, going 27.89 to win the 50 breaststroke. The 16-year-old beat his age group peer Reece Whitley (28.28) for the title, with the duo reprising their finish order from the 100 breast last night. Jacob Montague went 28.45 as the top three really separated from the field – they were the only swimmer under 29 seconds. Tommy Cope of the Dayton Raiders was 29.01 for fourth, with Caleb Hicks (29.27) and Daniel Chang (29.33) following. It looked like Katie Drabot would be the female athlete looking for multiple titles tonight, but the first girl to double up on day 3 was Margaret Aroesty, who made it two in a row with a 4:48.29 in the 400 IM. Also dropping significant time was Mikayla Herich of the Northern Kentucky Clippers. Herich cut five seconds off her previous best to go 4:52.20 for second place and a new Olympic Trials cut. Drabot wound up third in 4:52.56, well off her lifetime-best of 4:47, suggesting that the 200 free earlier in the night may have taken its toll. Halladay Kinsey finished fourth swimming unattached. the 15-year-old was 4:53.99. The second-fastest time of the entire final came from the consolation heat, with Jaden Bellina of Pearland going 4:50.64 for a blowout heat win, a drop of more than four seconds and a new Olympic Trial cut. In the morning, it was Frederick Schubert who came up with a big lifetime-best to win the battle of NOVA of Virginia teammates, but at night, Charles Swanson struck back with his own career-best time en route to a win. Swanson went 4:19.93 to make his first career foray under 4:20 and take the NCSA title. Schubert was 4:26.31 for his part, just about a second off his lifetime-best. The current teammates will both head to different NCAA schools next year, with Swanson joining Michigan and Schubert Virginia. Nicholas Alexander was the last man in the heat under 4:30, going 4:28.13 for third in a race that was pretty spread out at the top. Machine’s Casey Storch was 4:30.76 for fourth, with Samuel Pomajevich of Nation’s Capital going 4:33.38 for fifth. Katie Drabot bounced back from a third-place finish in the 400 IM to return to the top of the podium in the 50 fly. Drabot was 27.12 to top the field by a good three tenths, taking home her second win of the night and third individual title of the meet. Sweeping the next two spots behind her were teammates from Nation’s Capital. 18-year-old Kylie Jordan was 27.41, topping 16-year-old Jasmine Hellmer (27.55). Drabot’s own 16-year-old teammate Skyla Fore was fourth, going 27.57 to almost nip Hellmer for the spot. Completing a trio of double-winners on the night was 16-year-old Michael Andrew, who won the 50 fly in 23.92 to complete a sweep of the 50-meter events for the day. Andrew’s time is still about three tenths off his lifetime-best, but topped the field by a full half second. Camden Murphy was second in 24.42, continuing to chase Andrew’s times after the two traded a NAG record back and forth during the split Winter Junior National meets last December. Metro Atlanta’s Dean Farris took third in 24.63, with Miles Smachlo (24.80) and John Mahoney (24.85) joining him under 25 seconds. Let’s go MA, put those bad swims behind you!! What NAG did MA achieve at this meet? Someone to watch, Cody Bybee. He’s only a sophomore, and is rocking it!! College coaches keep your eye on this rising star!